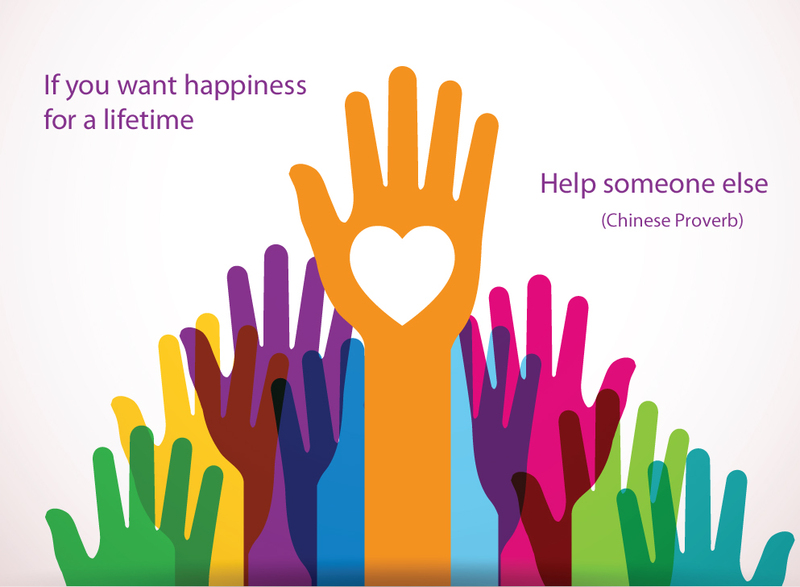 We are a non-profit community based society that is committed to the enhancement of health care in our hospital. Our strength lies with our members who dedicate their time, support and knowledge in one of our many services. 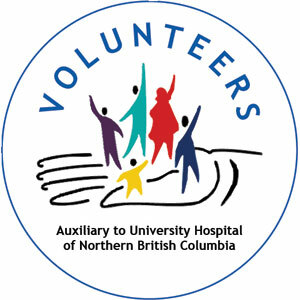 Our dedicated volunteers provide service, care and comfort at UHNBC. 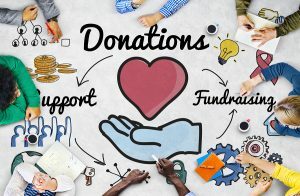 The Auxiliary operates two businesses: The Auxiliary Gift Shop and the Auxiliary Thrift Shop. Proceeds from our businesses support priority medical equipment and Student Bursaries at CNC and UHNBC. 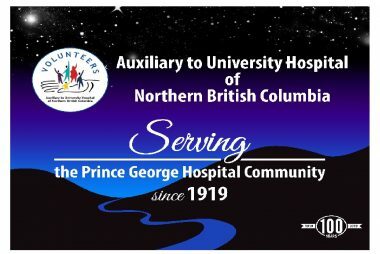 The British Columbia Association of Healthcare Auxiliaries is the Provincial ‘Umbrella’ body that provides support to Auxiliaries throughout the province. 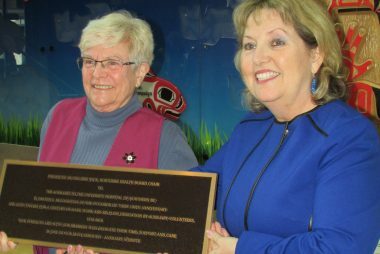 Together, in 2017, BC Auxiliaries donated just under $9 million to purchase specialized medical equipment and $277,000.00 in bursaries to support youth pursuing careers in healthcare. 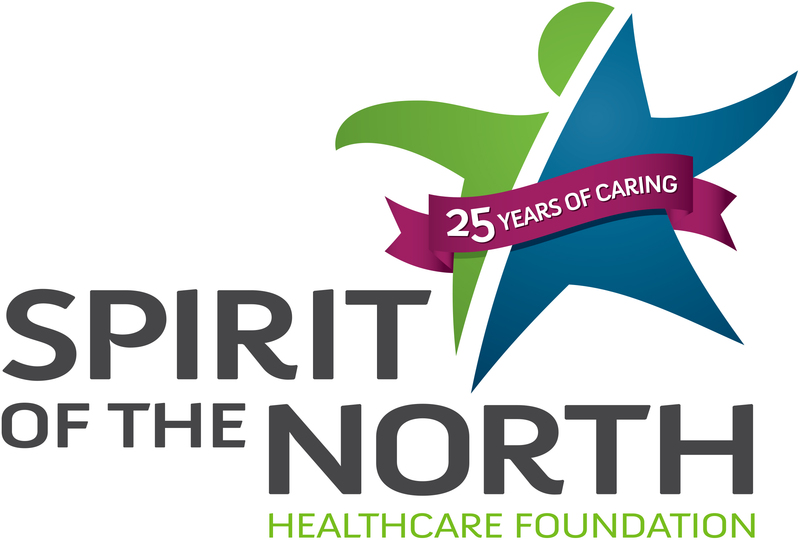 The Auxiliary is proud to be a President’s Club member of the Spirit of the North Healthcare Foundation. 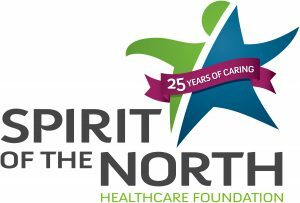 Our donations to ‘The Spirit’ have helped to provide our hospital in Prince George with new and state of the art equipment which has reduced wait times and better health outcomes for patients in the north.